True or False? Standard pushing is for the pros. If you want to shape skiing or climbing, you have to ditch the job, move into the car and find a deep-pocketed sponsor. The tiny window afforded to weekend warriors couldn’t possibly be enough time with which to make an impact. Right? Today, we bring you the Crusade, the story of two stockbrokers, an engineer and a nuclear physicist who, with a little help from the Internet, helped shaped American ski mountaineering without ever leaving their backyard. There will be no helicopters. 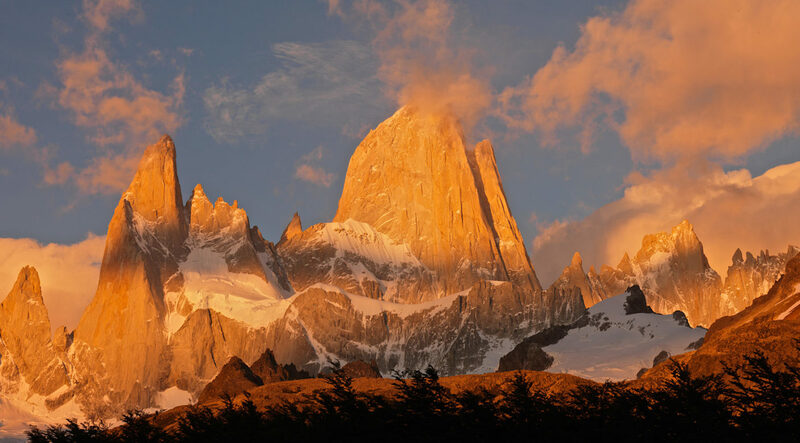 No corporate expeditions. No photo shoots. Just a decade-long odyssey from the ambitious imagination of youth across the Cascades’ steepest faces all the way to the unsettled wisdom of adulthood. It turns out weekend warriors are just as capable. Much of the music in this episode was created by Friend of Mine, who we featured in a previous post. Like what you heard? 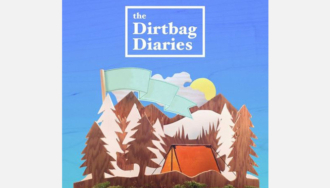 The RSS feed, subscription link to iTunes, andcontact information for future story ideas are all available at www.dirtbagdiaries.com.